Invite Sammy Spider to your Passover seder! Beginning with the blessings over the candles and wine, through the asking of the Four Questions and the retelling of the story of the Exodus, this child-friendly Haggadah is the perfect choice for preschools, model seders, and young families. 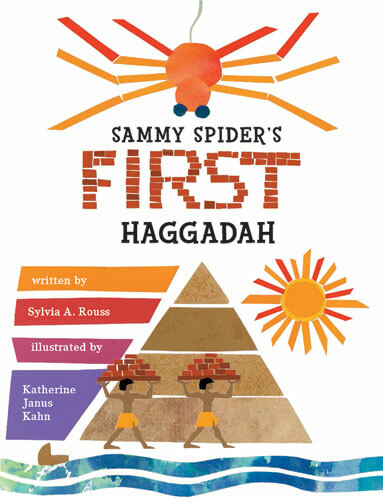 Sammy Spider’s First Haggadah rounds out the trio of Sammy Passover books, which includes Sammy Spider’s First Passover and Sammy Spider’s Passover Fun Book.